+1 for hesalite. Sapphire looks too thick in my opinion. Look at both in person. I was turned off the sapphire due to what I have read but seeing them both in person I didn't mind the milky circle at all. 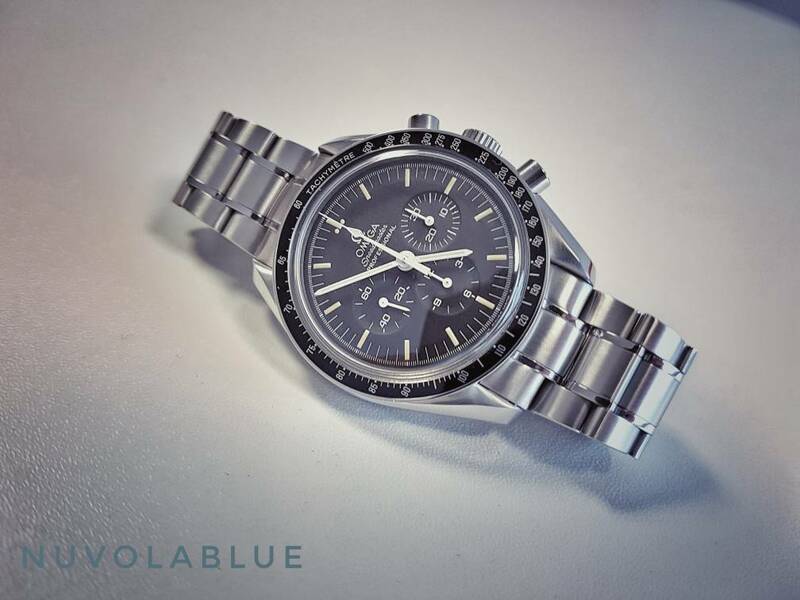 I wanted a nice first watch and the aesthetics stood out to me even though I didn't know about the history. I also enjoy seeing how things work so being able to see the mechanisms in action was a big plus. 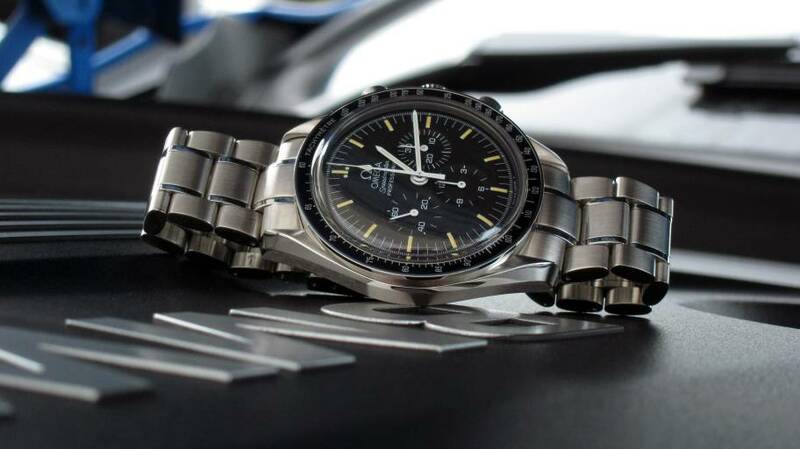 Its like buying any other Omega watch to me, Dark side of the moon stands out even if it doesn't have any historical event linked to it. Interesting. I also think it matters what you do with your watch. I need to Polywatch once every 5 years or so. 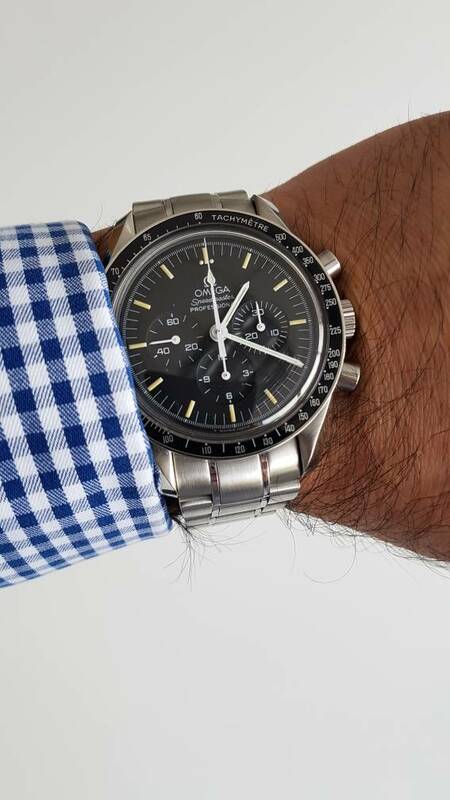 So I’ve done it twice in 12 years of wearing my Speedy. I guess I don’t bang mine around much. rfortson and Seaswirl like this. + Sapphire for me. Being able to see that movement plus no scratches is huge. It's the same Speedy brought to "modern standards". One thing I could never understand is why Omega couldn’t equip the Sapphire sandwich with a sapphire crystal that is more domed and replicates the hesalite. I mean they’re obviously capable of doing it; they did it on the 60th anniversary Railmaster reissue. Hesalite all the way. It's not as good but it's how they were. Amen, brother! Oris has a beautiful domed sapphire on their Divers 65 with no hint of a milky ring. I have no idea why Omega doesn't do the same.